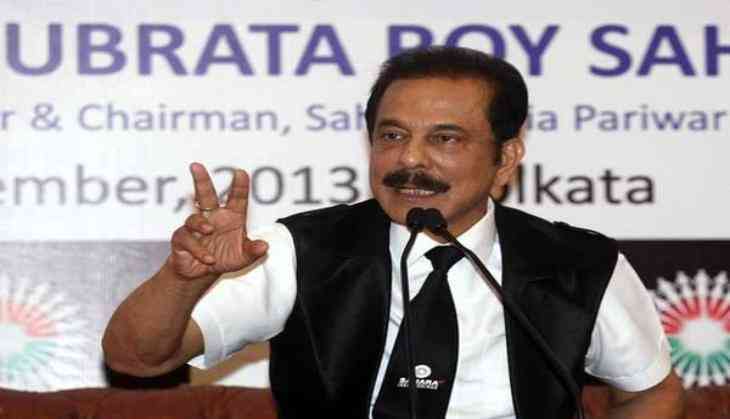 Sahara chief Subrata Roy has been summoned by the Supreme Court in connection with the Sahara-SEBI case and have asked the business tycoon to deposit the remaining amount of Rs 9,000 crore. The apex court has also warned Subrata that if he fails to deposit the last installment at the appropriate time, then law would take its own course. The Supreme Court has set the next date of hearing on Feb 28.